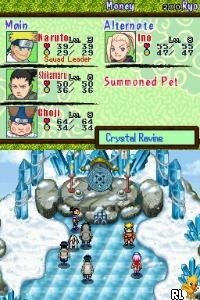 Hey if you re a fan of Ninja and Adventure and RPG im sure you will enjoy this game ^~^ oh and the manga or Anime is also great NARUTO FOREVER ! Now you can add videos, screenshots, or other images (cover scans, disc scans, etc.) 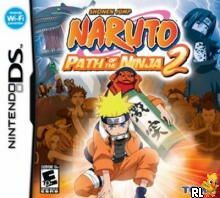 for Naruto - Path of the Ninja 2 (U)(XenoPhobia) to Emuparadise. Do it now!